Sometimes when a shoot goes well, the temptation is to put the whole damn edit on your website. 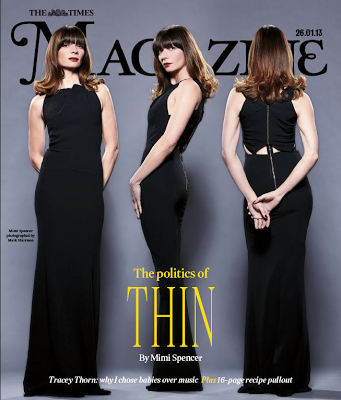 Now as a well known Art Director once told me, 'I'd rather see only one great shot in your book than one great and 20 average' (I took note). 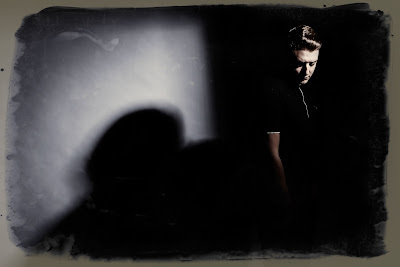 So here is an extra shot from a recent PR shoot with Jacob Plant, musician & DJ. I took note of his request to keep it 'moody' and shot this with just the one light. The final edit can be seen on my website. 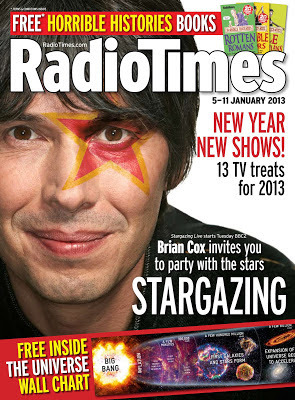 It's a Brian Cox month at the Radio Times currently, with a host of my shots being used in print and online. Lovely bloke, who was game on once we dragged him off the new Leica camera system that the studio had in stock. 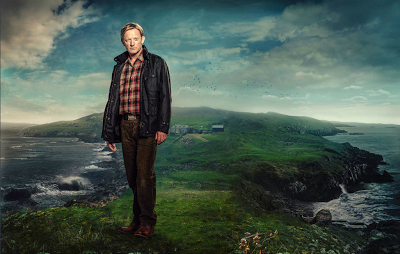 A call from the BBC, who needed a pic of the actor Douglas Henshall to match a background already shot for a new police drama for 2013. Lighting and stance were tweaked to match the backdrop, and the rest was left to a retoucher. I have always wanted to go to Shetland, but these days it seems less likely that any travel is necessary.